Stella Damasus is a popular award winning Nigerian actress who came into the industry many years ago. She is a movie producer and also a singer. 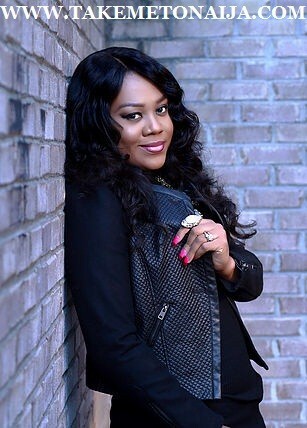 Stella Damasus has shown in many popular Nollywood movies. She grew up in Benin City where she completed most of her primary education. Born into a family of six (five girls and one boy who is now late), Stella attended Greater Tomorrow Primary School and Idia College both in Benin, Edo state. She had her tertiary education at the University of Lagos where she studied Creative Arts and graduated in 2002.
joined a band and started performing live. My daddy is a fantastic man. Read ALSO: RECOMMENDING: 8 Nigerian Songs You Should Be Rocking Right Now! project guranteed it to be a sure hit at the box office. Whitney Houston, Jill Scott, India Arie, etc. tormented and oppressed by her late husband’s family after his demise. America, the Middle East and the Carribbean Islands. performance and contribution to the Nigerian movie industry. has taken her all over Africa and America. Tedela, won Best Actor at the 2014 AMVC Awards in Nigeria. She is the Co-Founder of Index Two Studios and the President of SDA Productions. in 2007, this time to Emeka Nzeribe. Damasus is a Theatre arts graduate of the University of Lagos. She first appeared in the Nigerian film Abused in 1992. Her claim to fame, however, was her second movie Breaking Point produced by Emem Isong and directed by Francis Agu where she shot into superstardom across Nigeria. She has gone on to star in over 60 movies.